Your 'Feed' tab is where you can view all the videos that have been shared with you directly on Swivl cloud. 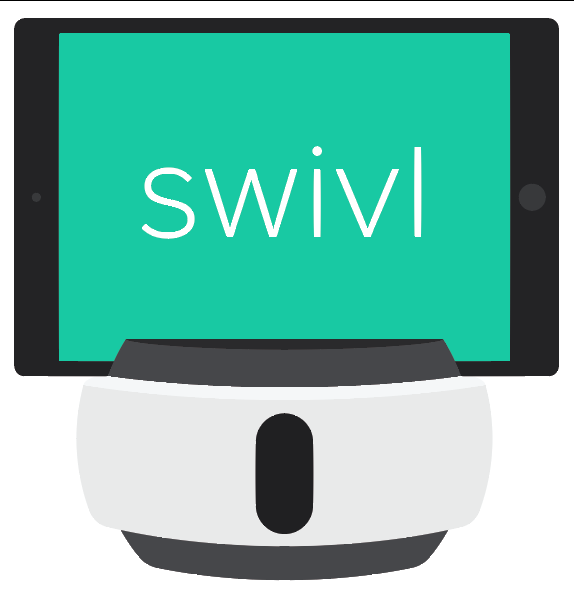 You need only to be a Standard user to receive videos from other Swivl cloud users in your Feed. *Requires Swivl Team membership. Ask your Swivl Team Administrator for more details.